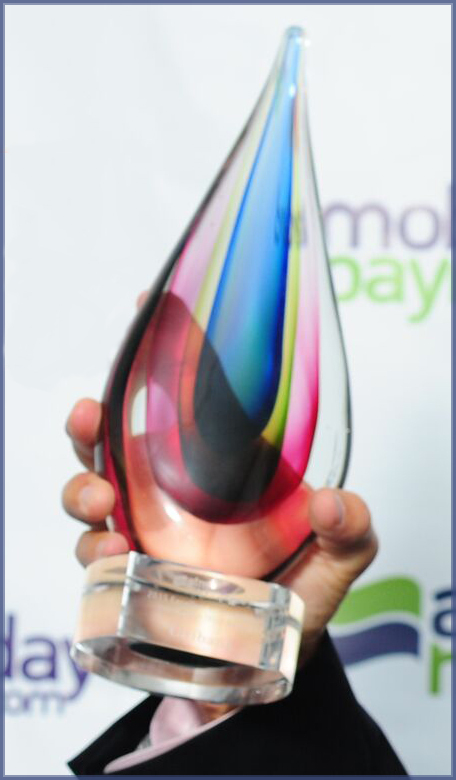 Networld Media Group is accepting entries for awards to be presented in conjunction with the Bank Customer Experience Summit (previously the ATM & Mobile Innovation Summit), Sept. 19–21 at the Sofitel Chicago Water Tower hotel. Judges will include the editors of ATM Marketplace and Mobile Payments Today, as well as respected industry analysts and consultants. Entries may be submitted online through July 15. Winners will be notified by Aug. 1 and will be honored Sept. 20 during an awards dinner at The Art Institute of Chicago. The Bank Customer Experience Summit is a partnership between Networld Media Group and the Electronic Funds Transfer Association and is sponsored by the ATM Industry Association. The event will feature approximately 50 speakers, including representatives from organizations such as Avidia Bank, BMO Financial Group, Capital One, Citishare, Experian, Fairfield County Bank, Regions Financial, Scotiabank, Umpqua Bank, WSFS Bank, Webster Bank, Wells Fargo and Wintrust Financial. The BCX Summit provides bank executives with essential information about new trends and the innovative technologies financial institutions are using to capture the next generation of consumers. Registration is now open and early-bird pricing is in effect through Friday, June 24. ← Smartphones may rule the empire but it’s slow going through the kingdom of cash!